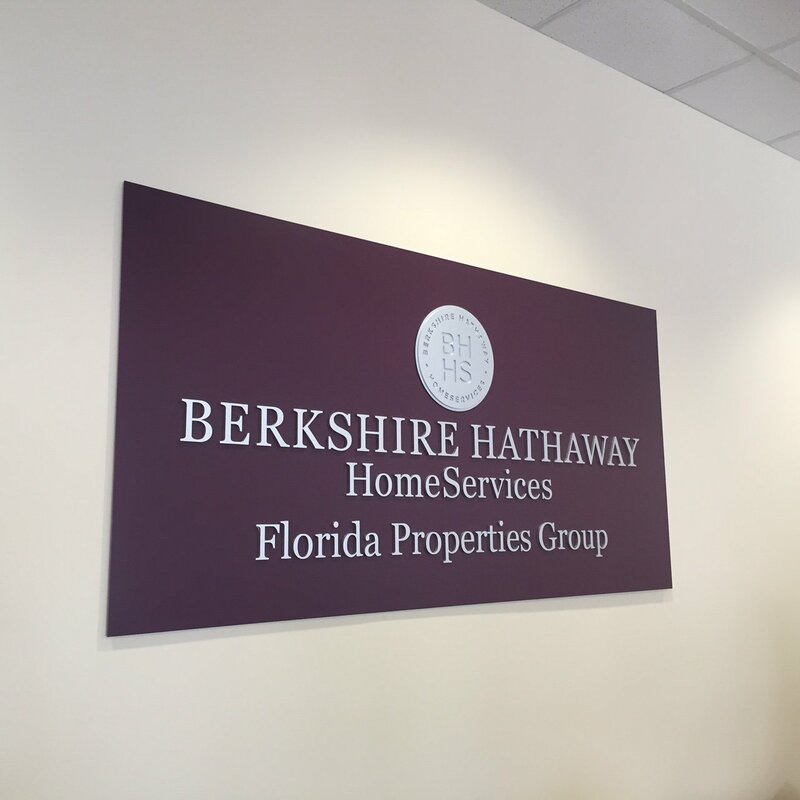 The Perry Company was selected by Berkshire Hathaway Home Services to provide preliminary budgeting and the subsequent construction of their new Carrollwood office location. 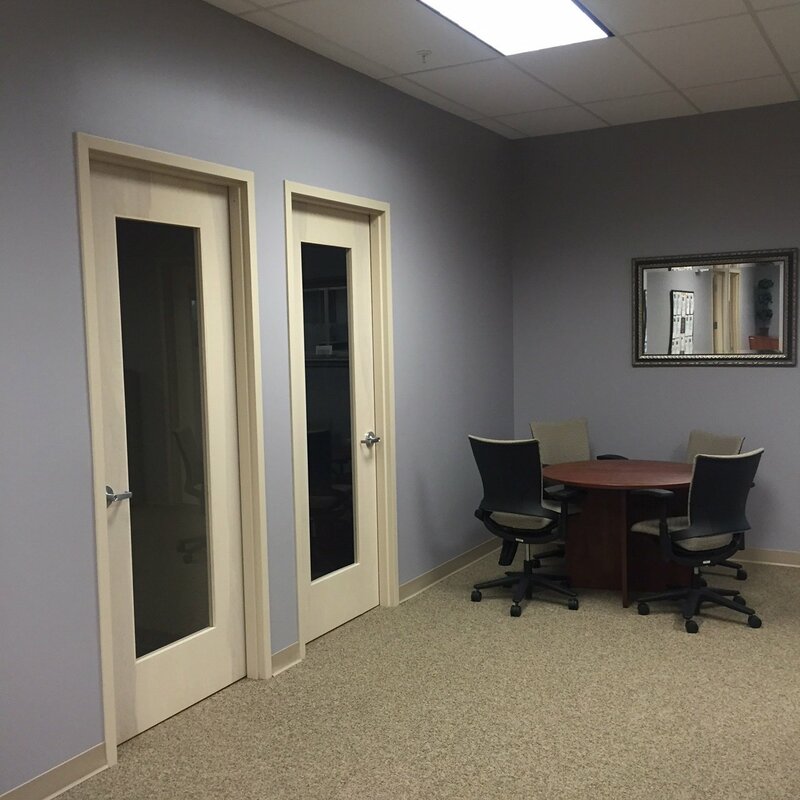 The Perry Company worked closely with the landlord (Weingarten), architect ( The Ludwig Group), and future tenant (BHHS) to ensure a successful project delivery. 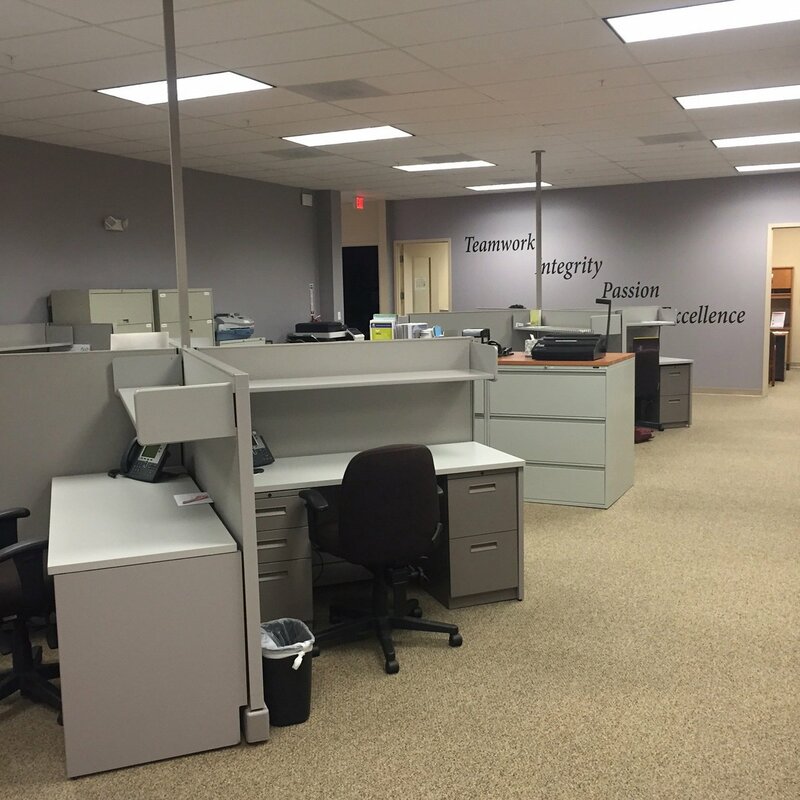 The interior scope consisted of demolishing and renovating 6,000 sf within an active retail center.